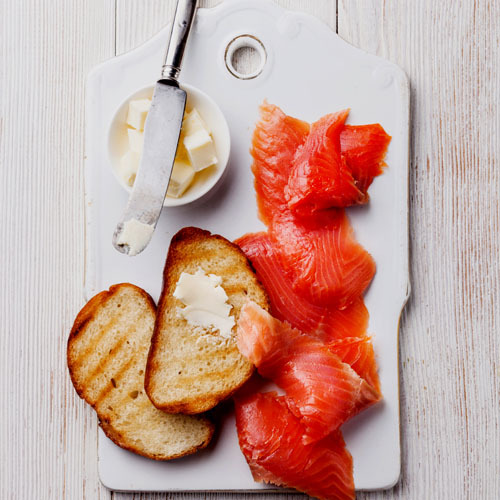 Premium Norwegian smoked salmon, thinly sliced and ready for you to enjoy. 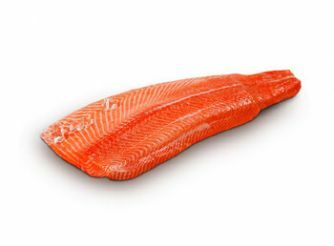 All natural and preservative free, serve our best-selling Norwegian smoked salmon, in green salads, on crackers, with cream cheese or why not make your own smoked salmon pate? A must have at every brunch or special occasion, we enjoy serving it with a garnish of fresh dill, lemon flesh and freshly ground black pepper. Throw in a side of poached eggs if you're feeling like a true gourmand.